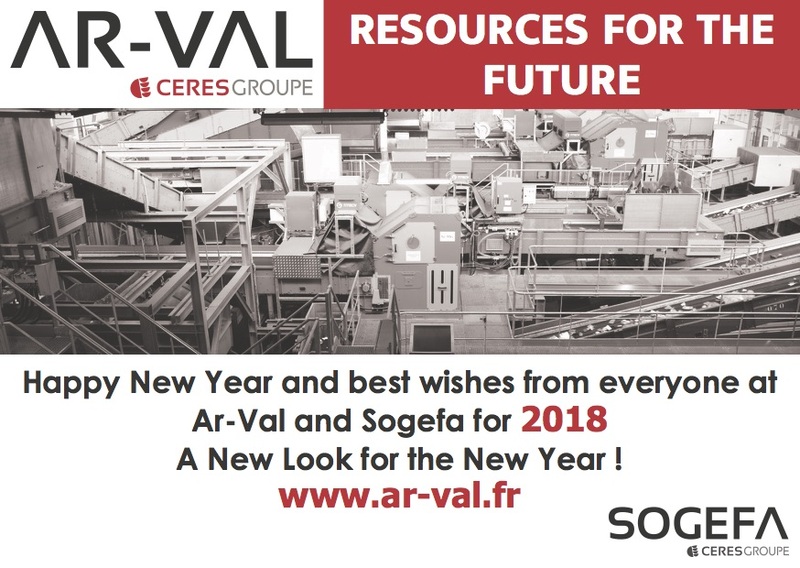 Ar-Val is working for COVED to produce an installation for the transfer of refuse from Valohe Sorting and Anaerobic digestion plant at Valorys Site in Montblanc (France). A second installation for sorting and conditioning Bulky and Industrial Waste will also be produced. Ar-Val is working with Medimat and Copex to equip the site with a second shredder, a new baler and a new bale wrapper, as well as other equipment.